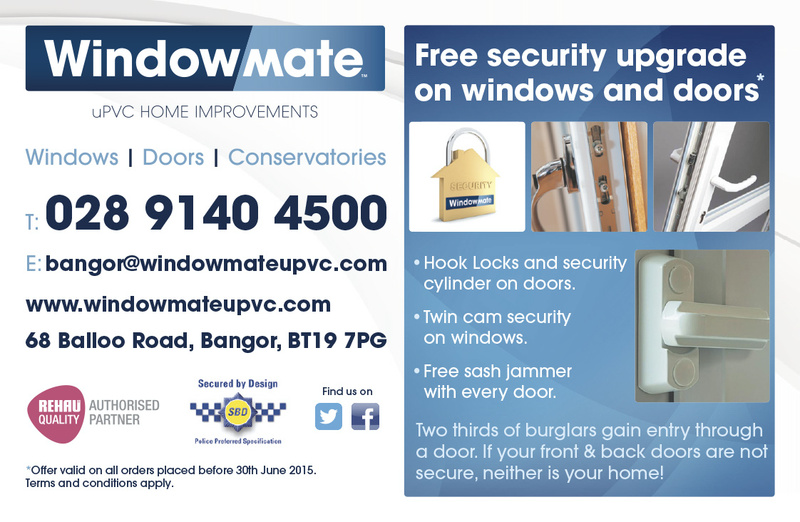 Free security upgrade on windows and doors when you purchase from Windowmate before 30th June 2015. Two thirds of burglars gain entry through a door. If your front and back doors are not secure, neither is your home! Windowmate are offering a free security upgrade on windows and doors when you purchase from Windowmate before 30th June 2015. Hook Locks and security cylinder on doors. Twin cam security on windows. Free sash jammer with every door.